Newington Community Primary School is celebrating its biggest internet hit yet with their children’s performance of ‘The Reading Song’. 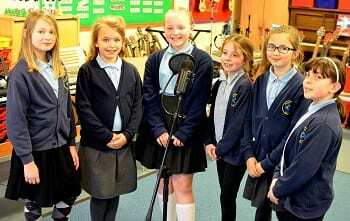 Written by music teacher Warwick Eldred and former colleague Hanna Beech, the lively tune is a favourite with pupils and staff and has now found new fans from around the world. 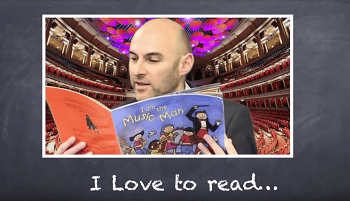 “The video features members of staff reading their favourite books and the whole idea is to encourage pupils to read as much as possible. “It’s lovely to think so many people have enjoyed the video and song. 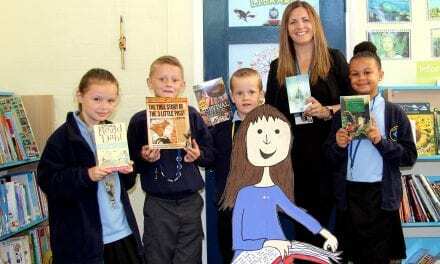 What is really important is that it inspires children and adults to pick up a book and to enjoy the thrill of reading. 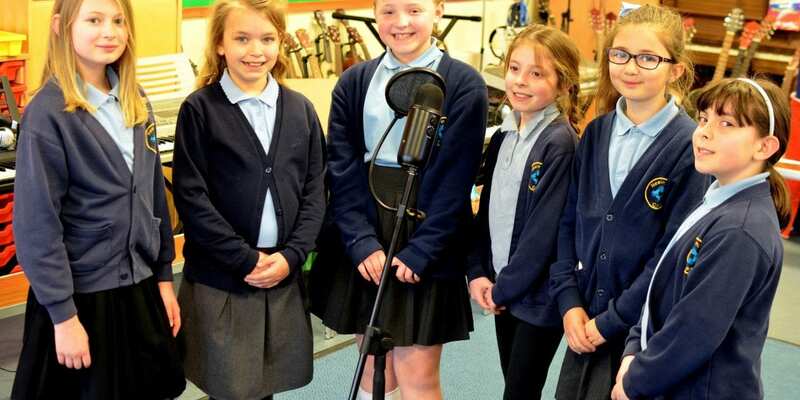 The school uses songs to underpin learning in a number of subjects including maths, languages and literacy. 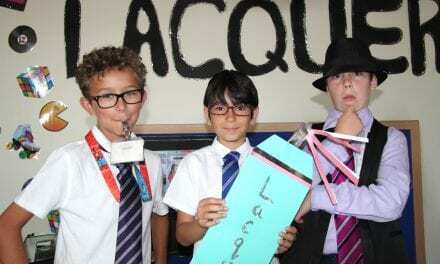 Pupils also perform their own AAA Vadio Show each term. AAA Vadio features video and radio articles in an online magazine style programme that is recorded in the music room and studio. It is screened on the internet via the school website. Visit https://www.newington-ramsgate.org.uk/ to find out more. 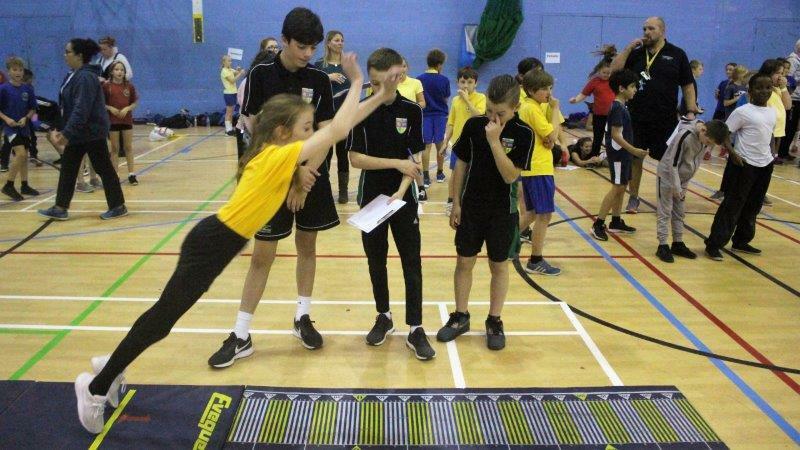 Thanks to Newington Community Primary School for this article! We are going to watch the video right now! Awesome ‘80s Musical – With A Message!